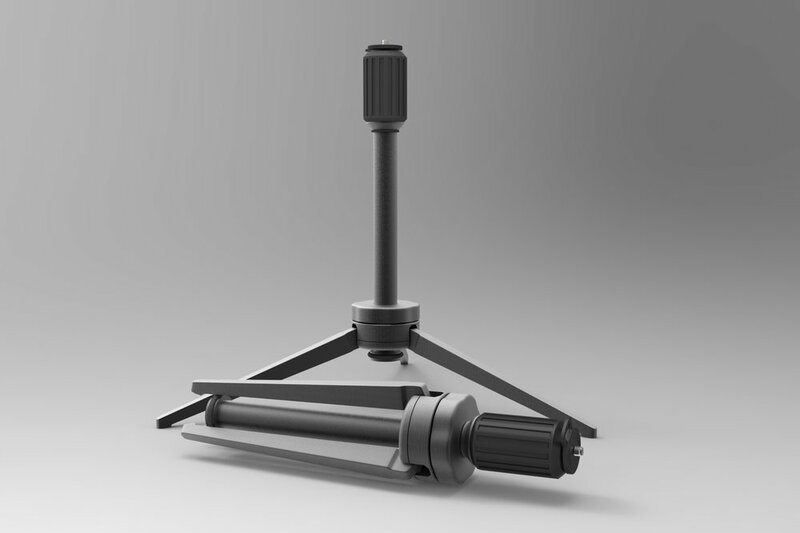 We are so impressed with this little tripod that we are including one free with each K Colorimeter. They are constructed from various aircraft-grade aluminum alloys, high strength polymers and stainless steel. Useful to exclude ambient room light. Pair with extension tube to perform contact measurement on hard to reach displays. Useful when measuring very bright sources. Foam insert to reduce shock to K-Colorimeters. Holds K-Colorimeter and all included accessories. K-10 and K10-A accessory for off-axis color/luminance measurements. Tubes measure at 15, 30, 45, and 60 degrees. Can be interchanged quickly and easily to set the desired angle.